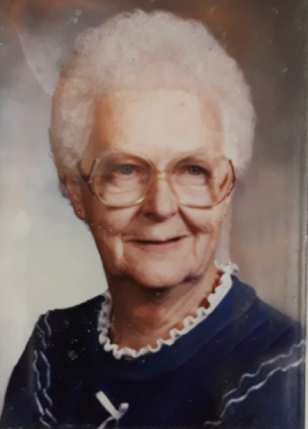 Ruth Margaret (Solum) Bludorn, age 94, of Henry, SD, formerly of Florence, SD passed away Sunday, February 3, 2019 at her home. 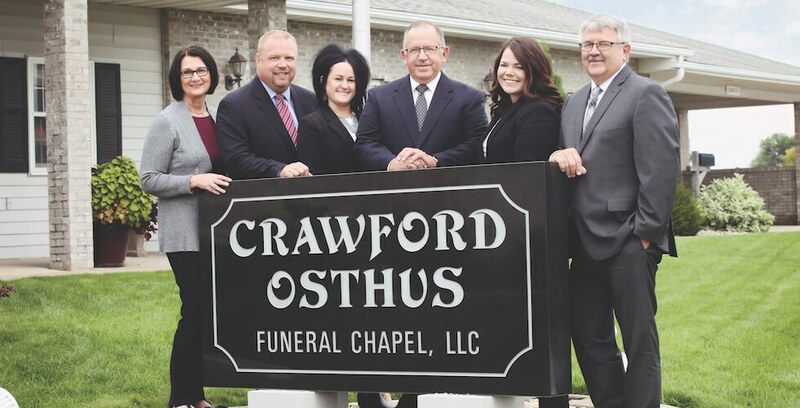 Funeral services will be at 10:00 a.m. on Saturday, February 9, 2019, at Crawford-Osthus Funeral Chapel. Rev. Rich Bludorn will officiate. The family is requested to meet by 9:30 a.m. for a family prayer service. A luncheon will follow the service for all family and friends at 11:00 a.m.
Visitation will be at Crawford-Osthus Funeral Chapel on Friday from 5-7 p.m. and also prior to the service on Saturday. Burial will be at Mt. Hope Cemetery. 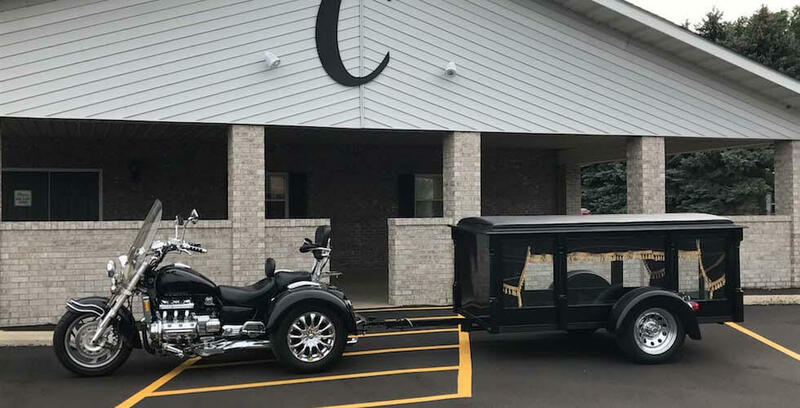 Active pallbearers will be Dave Bludorn, Matt Bludorn, Andrew Bludorn, Jonathan Bludorn, Jamie Bludorn, Jerry Bludorn, Josh Anderson and Brad Maynard. Ruth was born May 28, 1924 at rural Florence to Clarence & Margaret (Sumner) Solum. Ruth grew up in rural Florence graduating from Florence High School in 1943. In June 1944 a tornado struck near the town of Florence destroying Ruth's family farm. Ruth remembers in vivid detail how she, her Uncle George, sister Ann and brother Al hid the cellar as the tornado destroyed their home. On July 14, 1949 Ruth married Dale Bludorn at Britton, SD. Ruth & Dale moved to Brookings, SD while Dale finished his journalism degree. 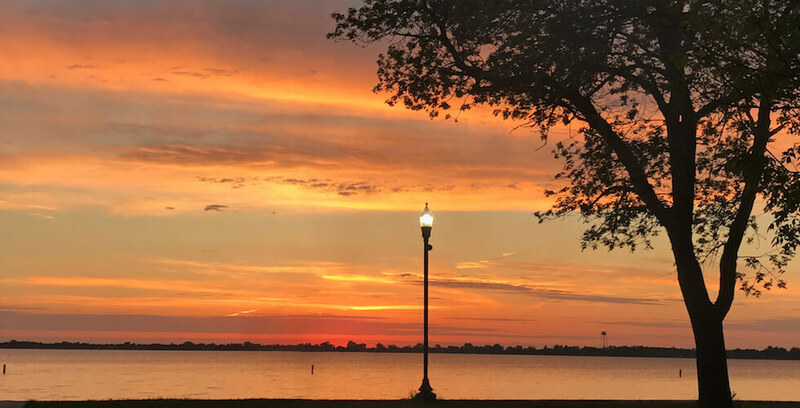 After Dale graduated from college Ruth and Dale eventually settled in Florence, SD to raise their family. While the children were growing up, she ran “Ruth’s Corner” where her fun personality made it a social center for the town. After raising her family Ruth took a job as the janitor for the Florence School from 1981 until retiring in 1991. Ruth enjoyed her time at the school making many wonderful friends and getting to know all the school students. After retiring Ruth ran a home day care for many years and enjoyed teaching her daycare kids the importance of obedience, kindness, having fun, and of course, watching soap operas. In 2006 Ruth and Dale moved to Henry SD to be closer to their daughters Pat and Cindy. Dale passed away on September 26, 2009. In 2015 Ruth suffered a minor stroke but fought her way back and eventually was able to move back home where she enjoyed entertaining family and friends. 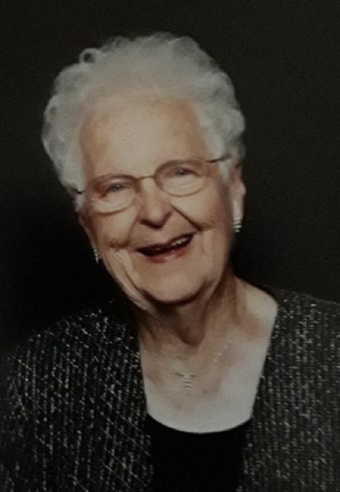 In addition to her large family Ruth had many wonderful friends throughout her life and enjoyed ladies’ lunches at the Pioneer Cafe in Florence and other places. Ruth's favorite role in her life was "Grandma" to her many grandkids, great-grandkids and daycare children. There are many fond family memories of holidays, family barbecues and 4th of July gatherings spent at her home in Florence. Ruth enjoyed the many visits by family and friends after she moved to Henry and was always a kind and welcoming hostess. Ruth was also known for being the "boss". When she told you to do something you never said no and always did it. If Ruth had an opinion or thought you were doing something wrong, she would surely let you know. Her love of life and importance of family taught us all so much and she will be greatly missed. 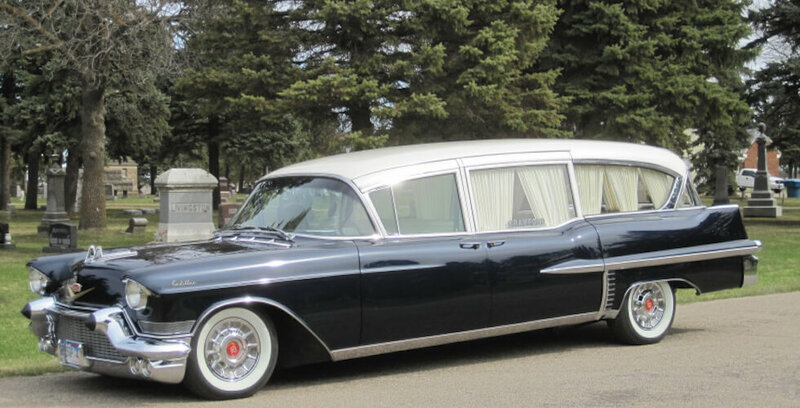 Ruth is survived by four sons: Rich (Karen) Bludorn of Mesa, AZ; Tom (Charlene) Bludorn of Watertown, SD; Larry (Jolene) Bludorn of Omaha, NE; and Jerry (Tammie) Bludorn of Webster, SD; one daughter, Cindy (Steve) Anderson of Henry, SD; 19 grandchildren; 33 great grandchildren; one sister-in-law, Pat Bludorn of St Paul MN; and many nieces, nephews and wonderful friends. Ruth was preceded in death by her parents; her husband Dale; her daughter Pat Maynard in 2008; a grandson Michael Bludorn; brothers Alvin Solum & Burdette Solum; and sister Ann Aaker.